On Sept. 11, H.O. 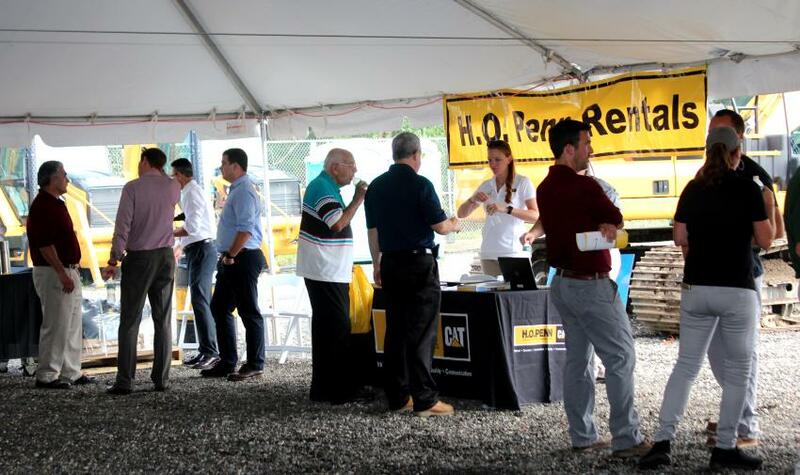 Penn Machinery Company Inc. and SITECH Metro Northeast hosted an open house at its Holtsville, N.Y., branch location. The event highlighted how H.O. Penn's and SITECH's numerous offerings improve their customers' business. 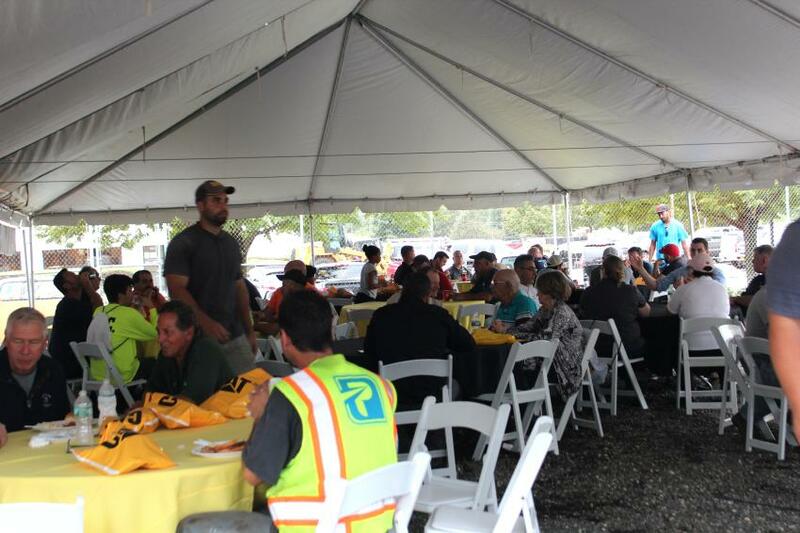 A key component of the event was the demo area where attendees had the opportunity to get in the seat and experience first-hand the latest equipment and technology from both Caterpillar and Trimble. 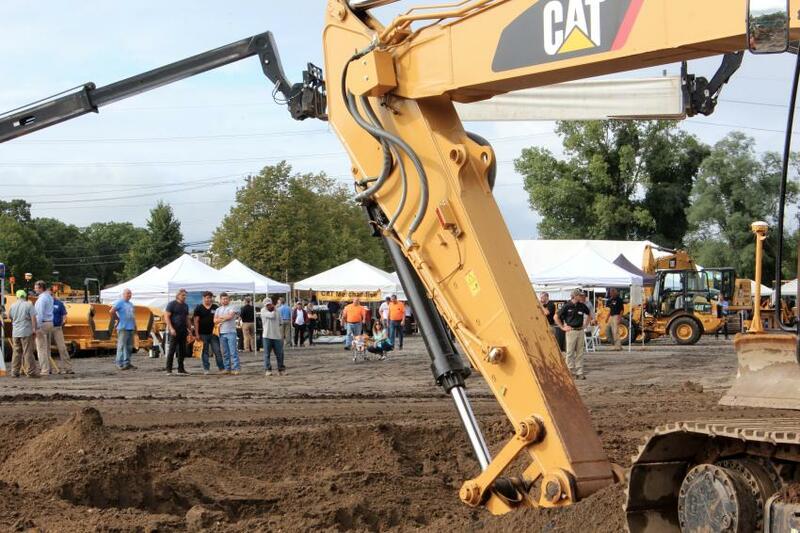 Besides having the opportunity to operate the equipment, attendees were encouraged to visit the product support tent where experts were on-hand to demonstrate best-in-class technology and maintenance solutions. 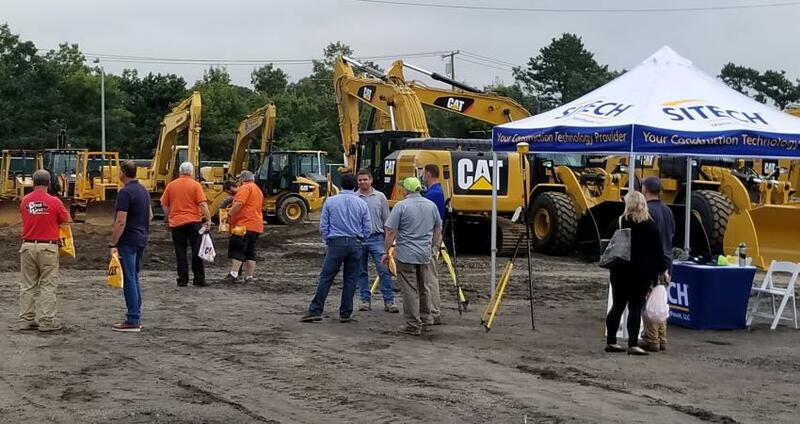 Cat Connect representatives were available to demonstrate machine-monitoring tools such as Vision Link, as well as, easily installed hardware options to help monitor equipment health and location. In addition, H.O. Penn product support personnel were out in full force showing off the complete portfolio of maintenance solutions and equipment repair options. At the end of the event, H.O. Penn announced the winners of the numerous prizes raffled off including a free one-month machine rental. A great way to conclude a successful day! 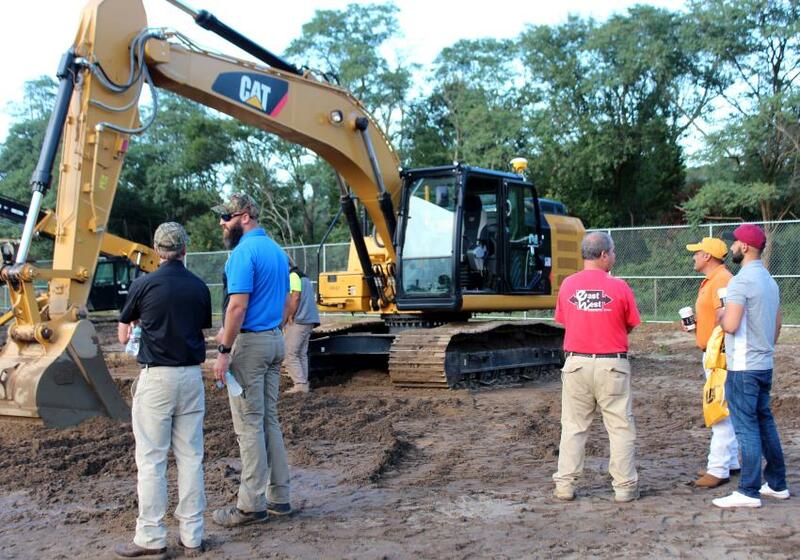 The Cat 323 excavator with Cat Grade Control, Auto Assist and 3D GPS kit drew a big crowd. The H.O. Penn rental booth inside the product support tent was kept busy throughout the event. 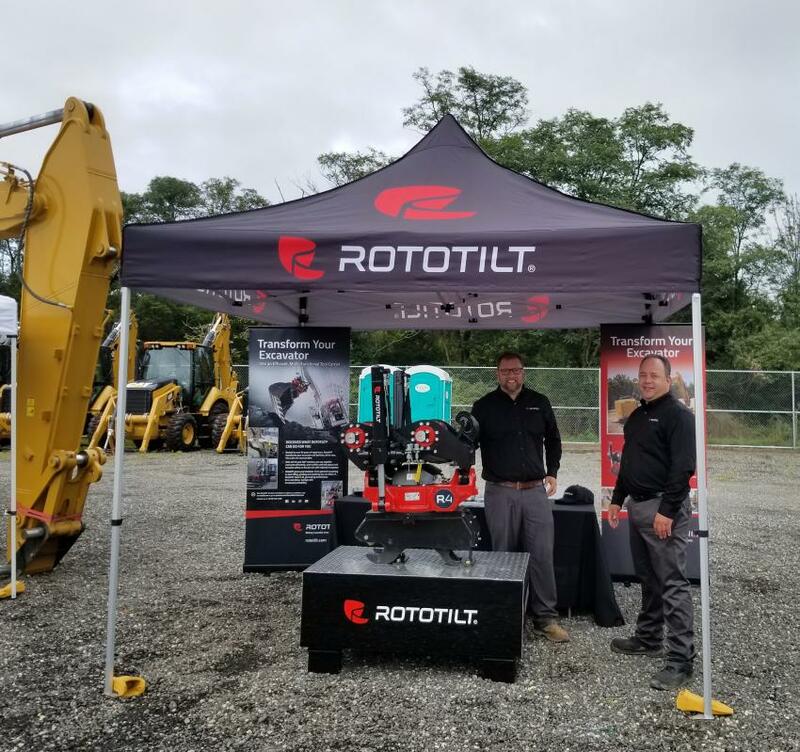 Phil Lucoe (L) and Craig Alderton of Rototilt were on hand to show their Tiltrotator and how it can improve machine versatility. SITECH was well represented to answer any and all questions regarding machine control and guidance. 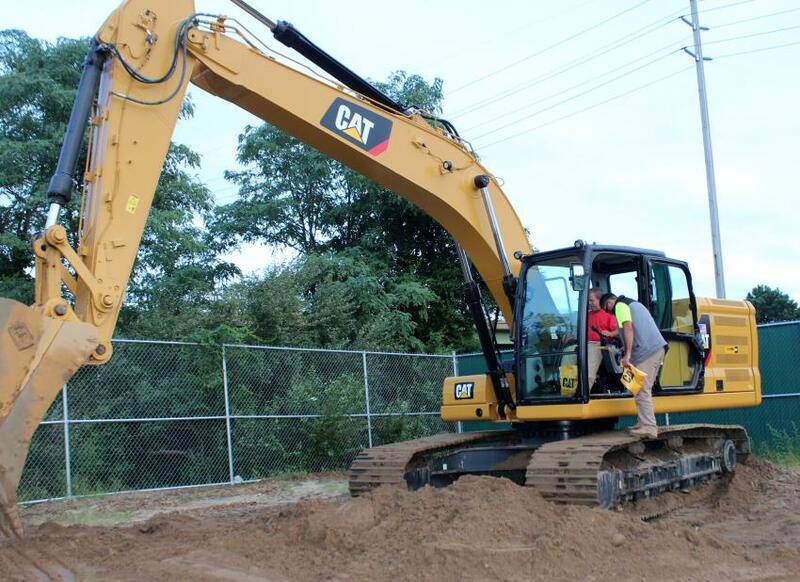 Jack Bedrosia of C & L Concrete gets in the seat and sees for himself the benefits of the latest Cat 320 next generation excavator. A busy day at H.O. Penn’s open house. 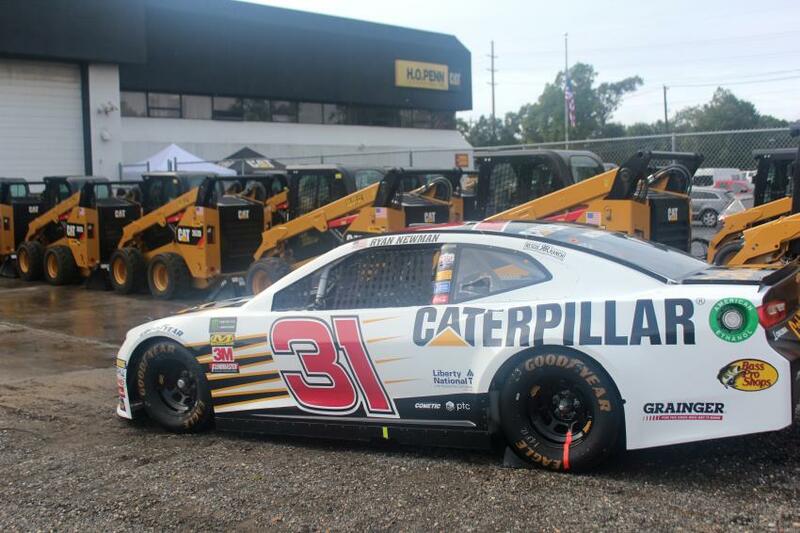 Ryan Newman’s #31 Camaro made an appearance at the event. Associates Markets of Medford, N.Y., catered the meal. 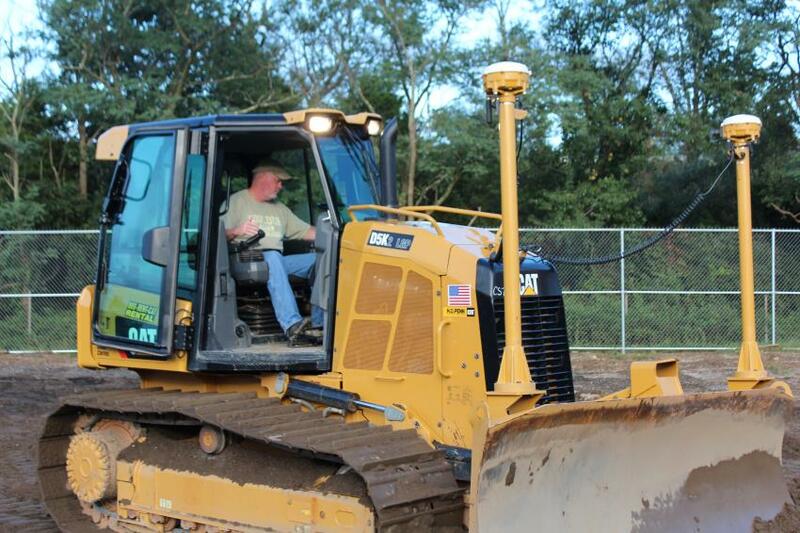 John Kelly of Kelco Construction runs the Cat D5K XL with 3D GPS to see first-hand how this technology can improve his productivity and efficiency. 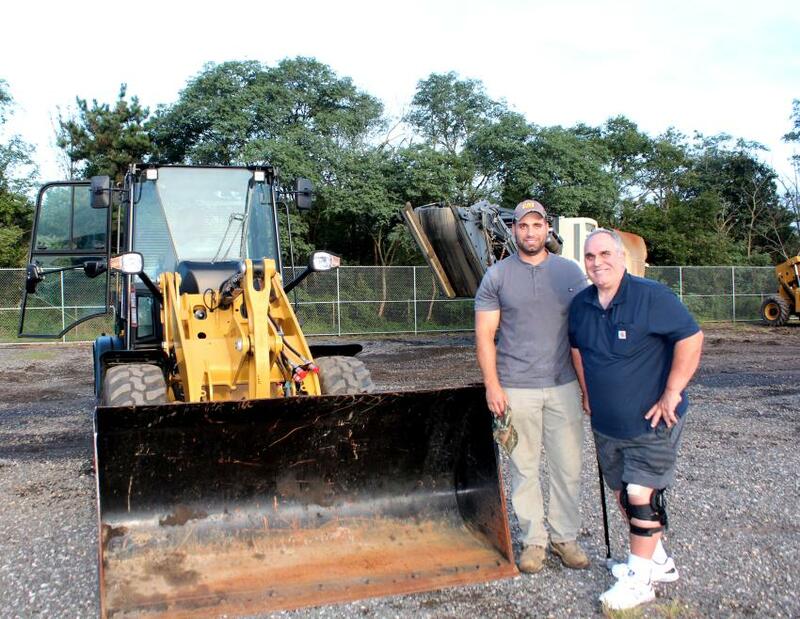 Father and son team John Mara Senior and Junior check out the special open house deal on this Cat 907 Compact wheel loader. 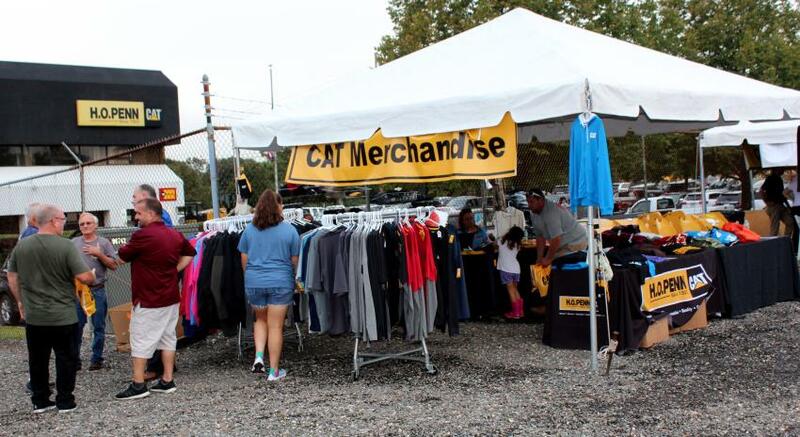 The Cat merchandise tent was bustling throughout the event. 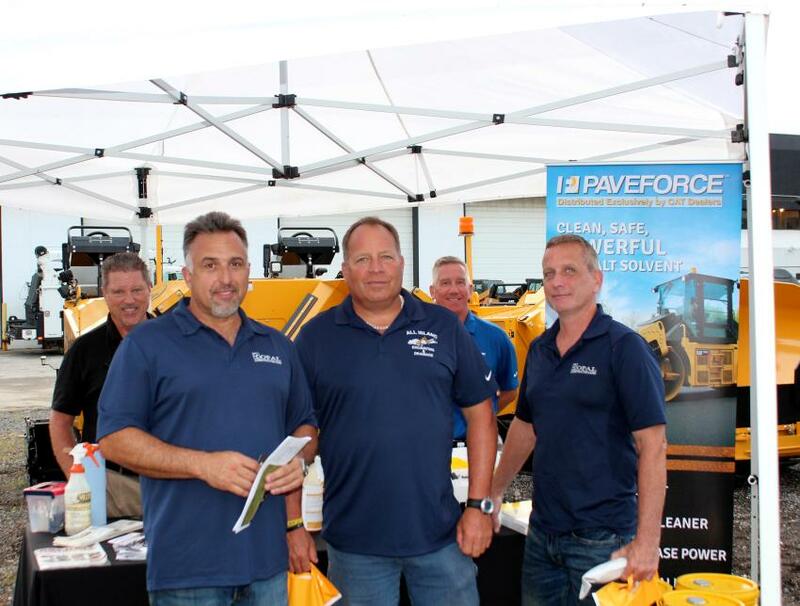 (L-R, front): Chris Cavoto of Opal Construction; Jon Savastano of All Island; and Bob Walsh, also of Opal, visit the Paveforce / Kennametal tent to learn from John Elam (L, back) and Paul Radley (R, back) how these unique products can benefit their business.